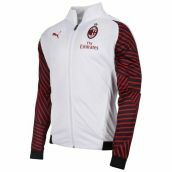 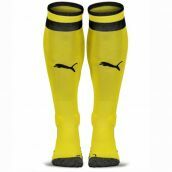 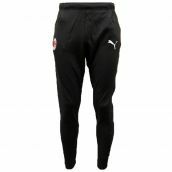 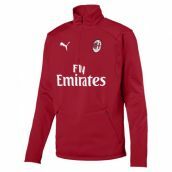 From the peninsula, we have all the latest football shirts and training wear from Serie A and Serie B as well as official merchandise of the Italian national team. 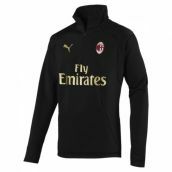 You can buy the latest Serie A soccer jerseys for all the top calcio teams. 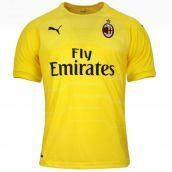 In Italy, football is a way of life and owning the latest replica shirts is essential. 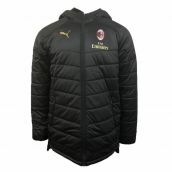 We also stock shorts, socks & training wear as well as Scudetto patches for the reigning Champions. 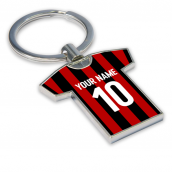 Choose shirt printing for your favourite stars from Italy's top clubs or choose your own custom name and number. 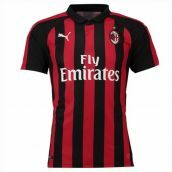 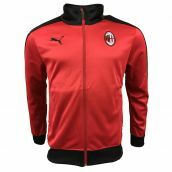 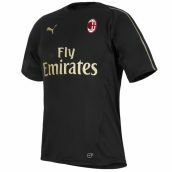 The best selling Serie A shirts can be found in Milan, where the home, away and 3rd shirts of AC Milan as well as the jerseys of city rivals Inter Milan are among the most popular football shirts in world football. 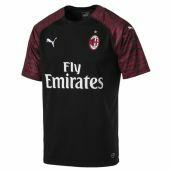 Generally, the most popular teams are those who compete regularly in the UEFA Champions League such as Juventus, Fiorentina and AS Roma. 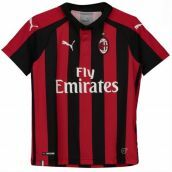 We stock the latest home and away kits for a number of other Serie A sides, including SS Lazio, Parma, Napoli, Sampdoria, Torino, Atalanta, Bari, Bologna, Cagliari, Chievo Verona, Genoa, Palermo and Udinese.